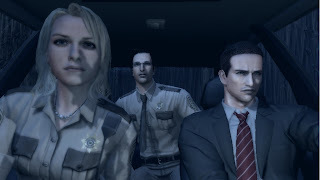 Today, Rising Star Games announced that Deadly Premonition is coming to Microsoft Xbox Live Games on Demand. 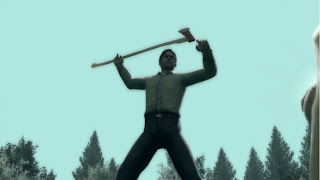 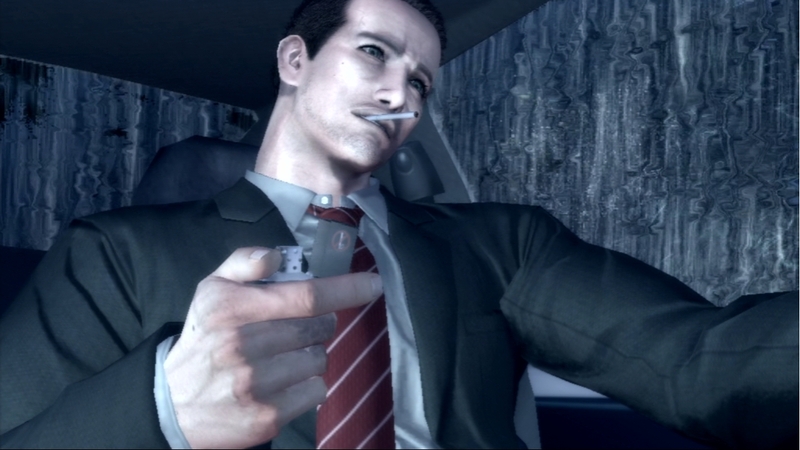 Deadly Premonition is an open-world game set in Greenvale, a secluded rural town in North-West America. Playing as FBI Special Agent Francis York, gamers are charged with solving the shocking, ritualistic and brutal murder of a local girl, unravelling the mystery via clues, lies and a trail of bodies. 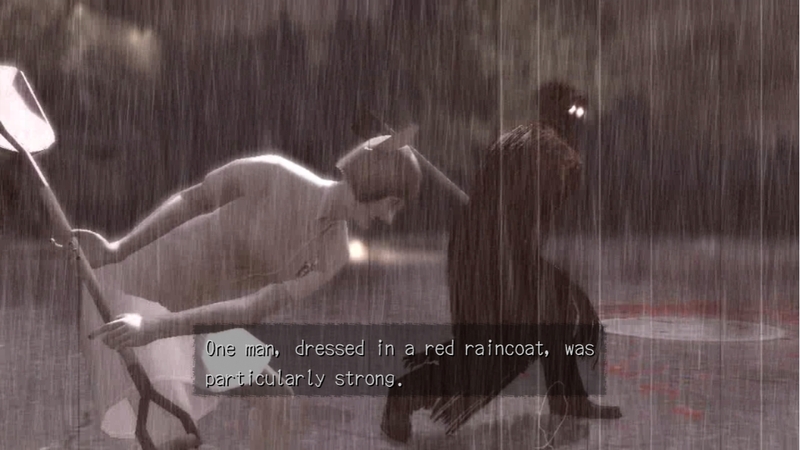 Agent York travels around Greenvale in a variety of vehicles – entertaining gamers with facts about movies along the way – encountering eccentric natives, supernatural creatures and a folklore killer, who stalks his victims in a blood-drenched raincoat. Agent York’s appearance changes in ‘real time’ (shaving, showering and eating are essential), and this level of hygiene has consequences as it influences the townsfolk’s perceptions of him. Side quests and mini-games, such as darts, fishing and collecting trading cards also feature. 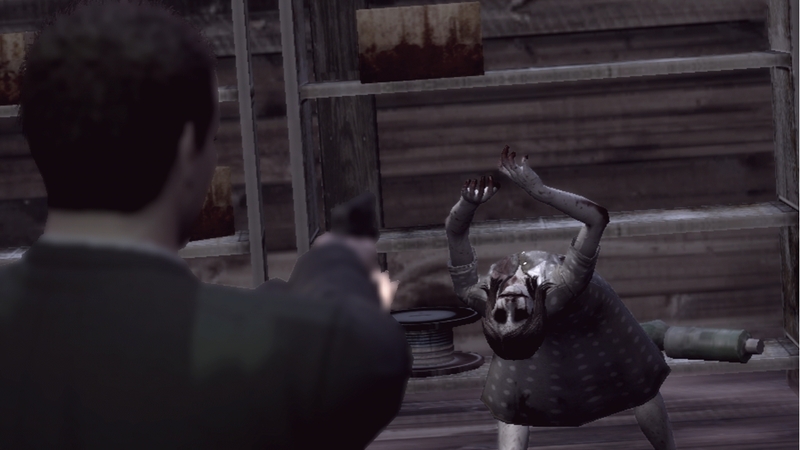 See ingame screenshots and box art below!